New dream works form Palm /|\ Highway Chase as he takes us on to a wild fantasy land. Simply awesome, simple songs that keep arpeggiating and sound like a story in their own right. It's a campfire album of the mind, integer and pure, with it's own distinctive lo-fi approach. Ruling the streets, Palm H. C. is back with another killer album! 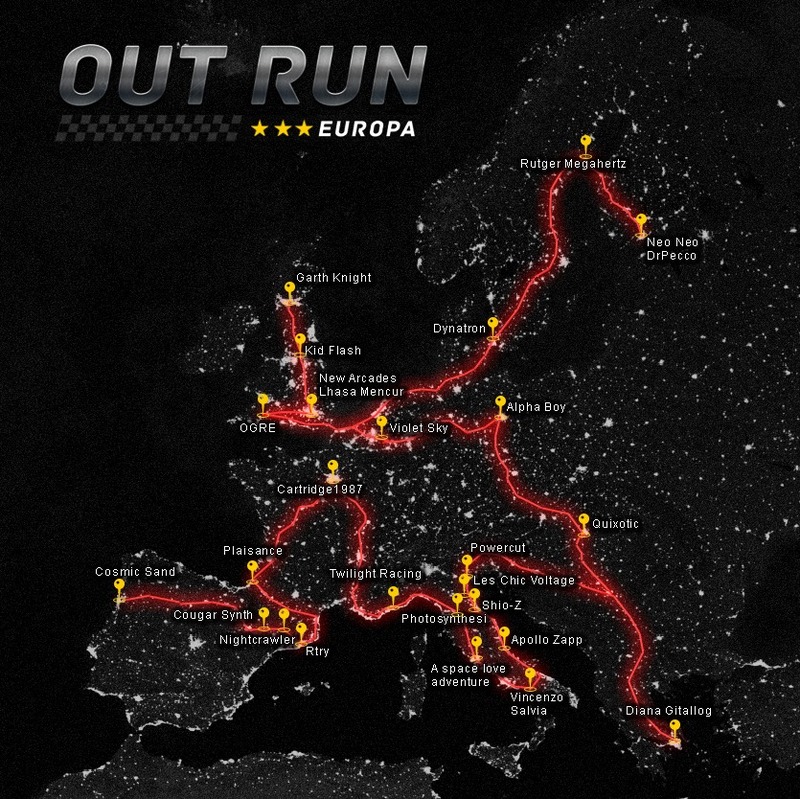 OUT RUN EUROPA ride of your life! 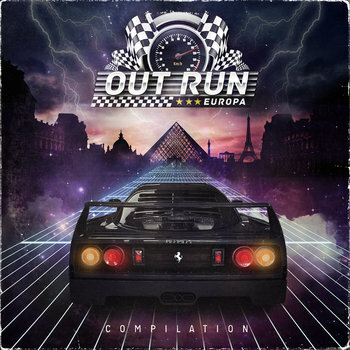 30 tracks in one long stint of epic 80s out run electro and stunt riding adventure with checkpoints in Portugal, Spain, France, Monaco, Italy, Greece, Hungary, Germany, Belgium, UK, Denmark, Sweden and Finland! The artist line up is Cosmic Sand, Cougar Synth, Nightcrawler, Rtry, Plaisance, Cartridge 1987, Twilight Racing, Photosynthesi, A Space Love Adventure, Vincenzo Salvia, Apollo Zap, Shio-Z, Les Chique Voltage, Powercut, Diana Gitallog, Quixotic, Alpha Boy, Violet Sky, Ogre, New Arcades, Lhasa Mencur, Kid Flash, Garth Knight, Dynatron, Rutger Megahertz, Neo Neo, Dr Pecco. Enjoy the ride!!! Ancient futurist warrior spirit. Fight to the finish. Whoever draws first blood, wins! 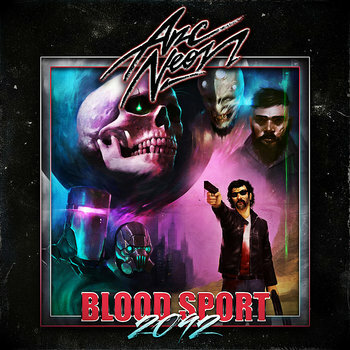 Bare hand knuckle jams by Arc Neon, in a dreamy state of fighting spirit while keeping your inner self at peace and your outer physic to the extreme violence. Be ready to kill a man if you have to. 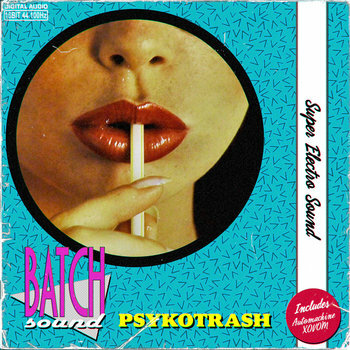 A steaming hot wave of really kool music washes ashore and hits the beach. It's like drinking a spiked coconut that makes you do handstands and backflips, complete with rave stabs, tropical keys and Hawaiian sunsets. Feel the fun vibe, strip off your clothes and dance like a monkey! 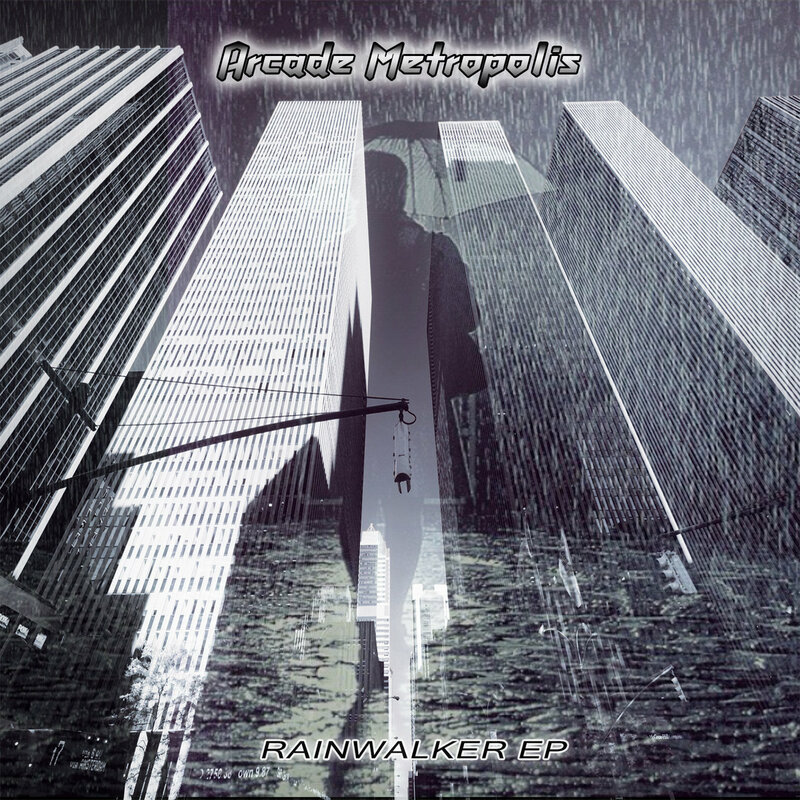 Rain hits the hood of Arcade Metropolis and sends him on a journey of slippery when wet synths and black lightning drums. On a level of his own syncopation he sets motion on an adventurous breeze while reflecting back on the mirrored streets and dangerous curves; to become the Rainwalker. Enter the dark yet compelling sound of a new wave night club downtown, humming the echoes by every beat your heart.